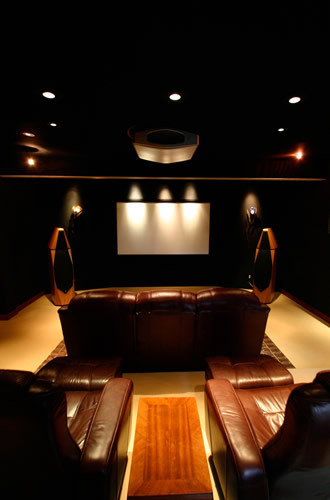 HD Design Group specializes in Home Theater Design for home owners in Denver and across the country. We recently completed a wonderful home theater project which had a special emphasis on the audio/listening aspect as it included world class Avalon Systems speakers and Spectrum Audio amplifiers. 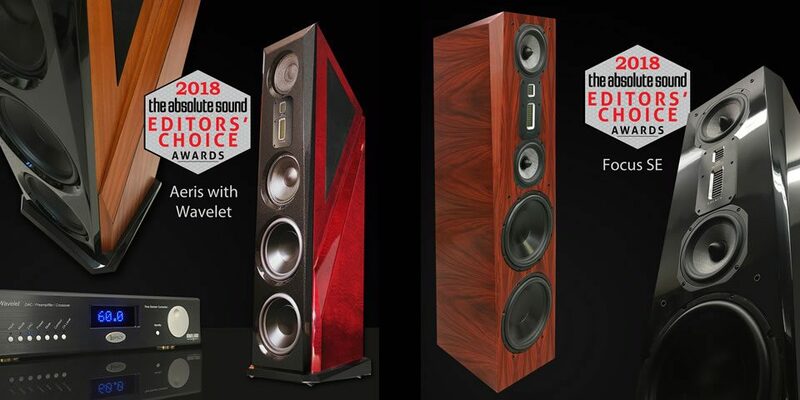 We work with home owners, architects and custom home builders to help design, build and install the absolute best custom home theater solution that fits the home owner’s needs and budget. We help with room design, lighting, trim, carpeting, screen technology, media servers, acoustics, user control interface technology and much more! HD Design is Denver’s leading custom Home Theater Design Build solution provider. Because HD Design Group specializes in both world class audio and home theater systems we have the ability to create a home entertainment room that creates an emphasis on “Audio first” for our Hybrid entertainment system. We recently finished an installation of our Hybrid system which uses a combination of Avalon Acoustics speakers and Spectral Logic amplifiers.